Condoms are a life-saving piece of tech, and for being little more than uninflated latex balloons, they do their job pretty well if you wear them. That's the part that Bill Gates is working on. No, he's not going around as a one-man condom-police army, but he is offering $100,000 to anyone who can make a condom less of a bummer to wear. 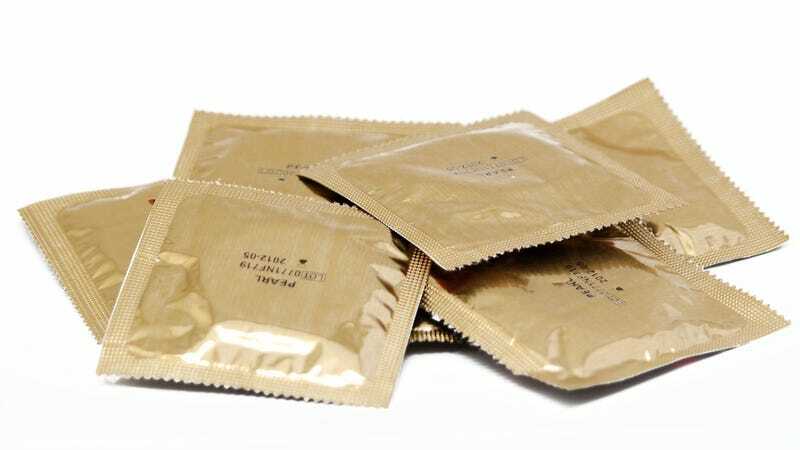 Additional concepts that might increase [condom usage] uptake include attributes that increase ease-of-use for male and female condoms, for example better packaging or designs that are easier to properly apply. In addition, attributes that address and overcome cultural barriers are also desired. But mostly force-fields. I think we're all looking for force-field condoms here. Or maybe something with graphene? I don't know, you figure it out.